I have attached a picture of the books I am selling. I'm not looking to make a quick buck, send a fair price and I'll accept. 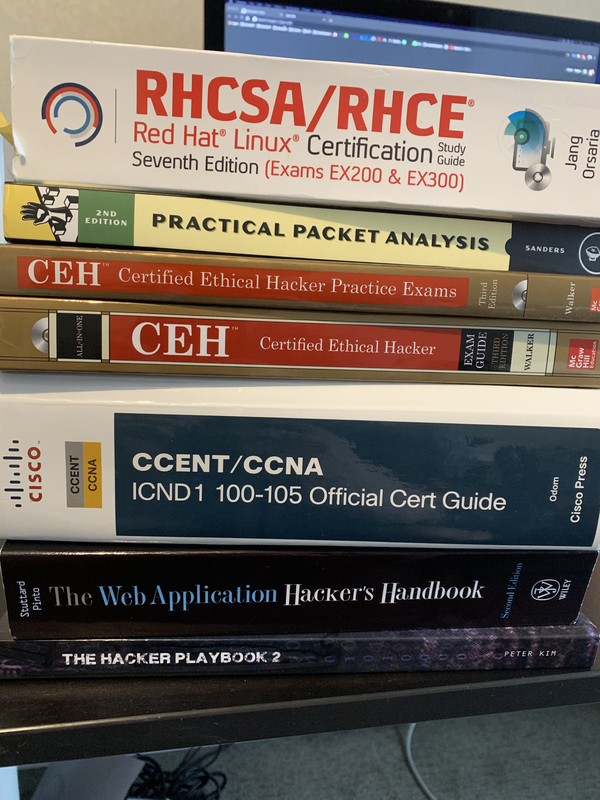 I was into pentesting for a while but now I'm in the automation/scripting side of security, so I'm selling my pentesting books.